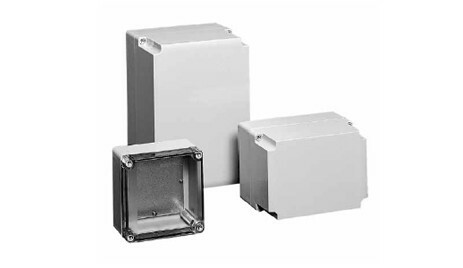 QLINE E Enclosures, Type 4X house larger controls, provide additional size-range options and offer greater internal mounting flexibility than smaller QLINE products. Featuring contoured bodies with flush cover screws, they are functional in corrosive environments and can withstand occasional submersion. The ABS series shares the same features and similar physical properties as the polycarbonate but is a more economical, non-UL rated alternative. Download the QLINE E Enclosures, Type 4X spec sheet below or call 714.835.6211 for more information.